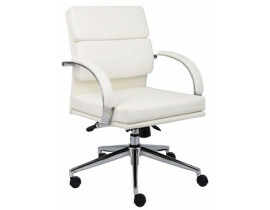 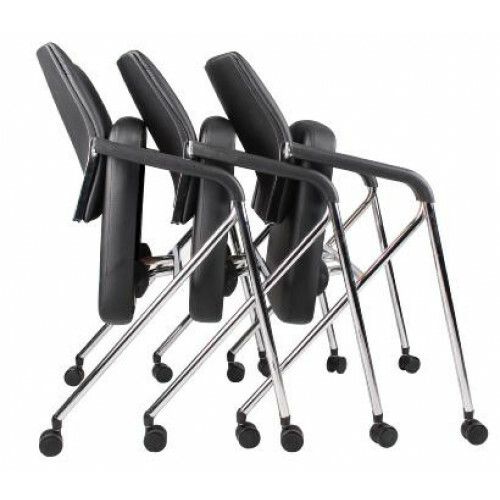 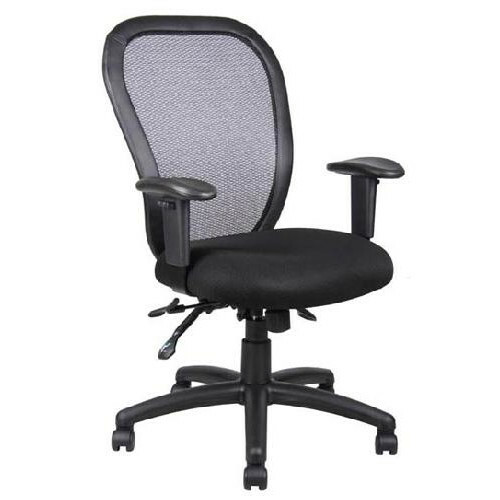 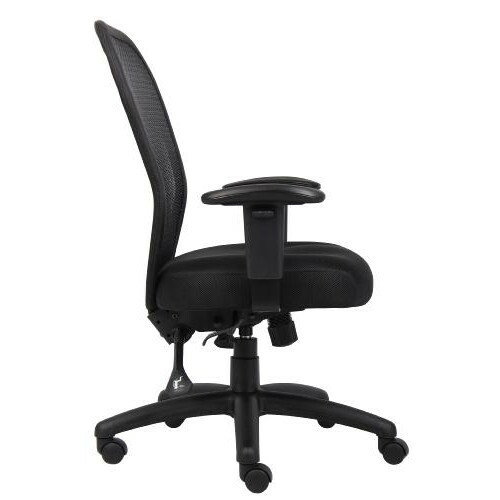 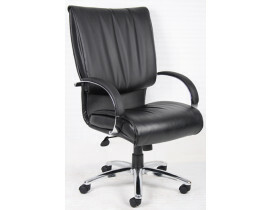 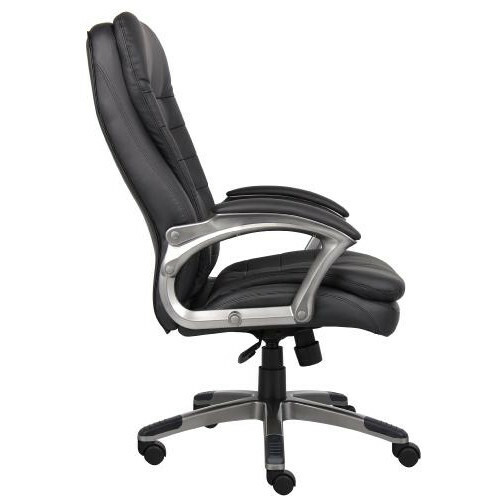 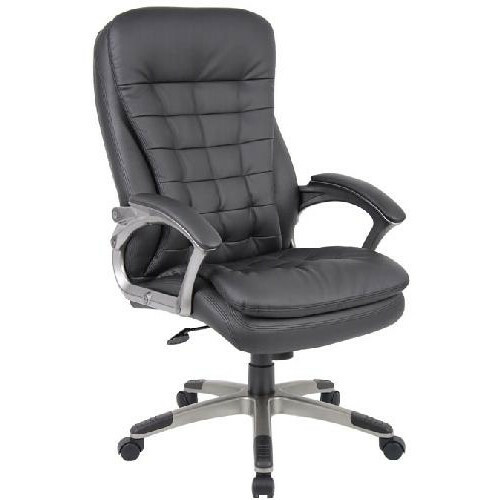 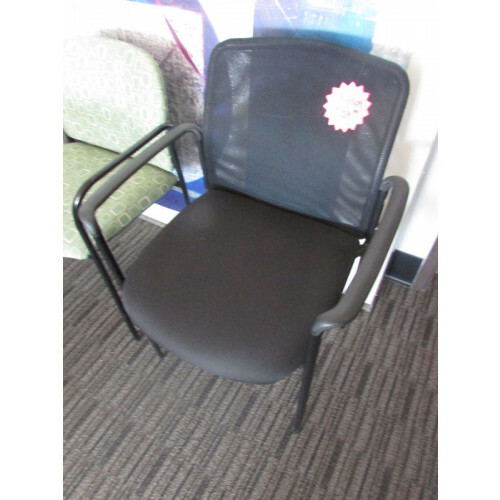 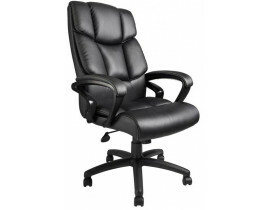 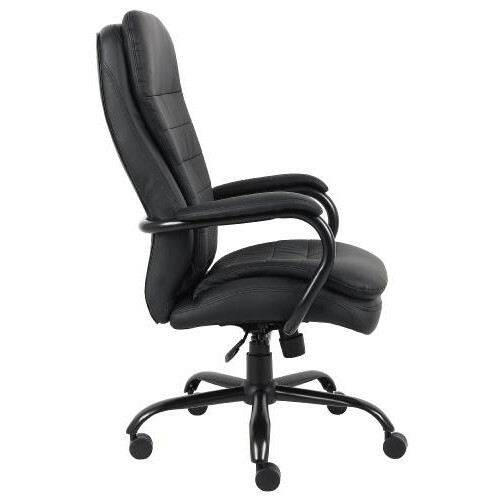 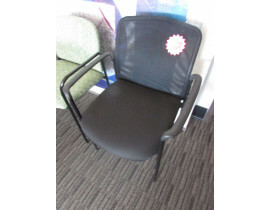 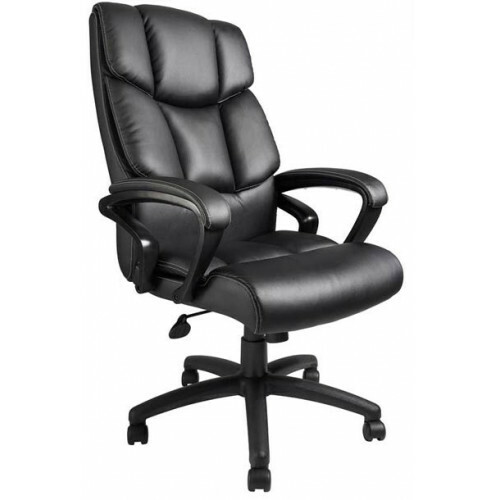 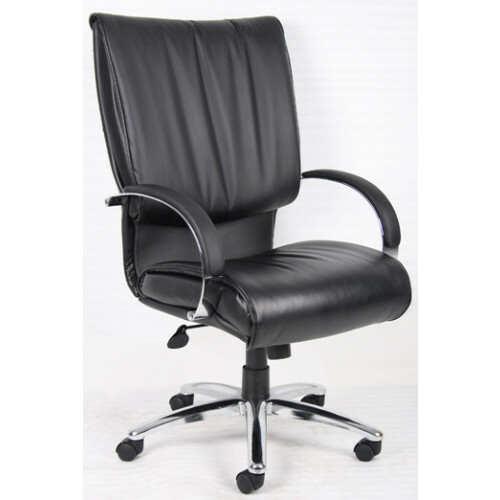 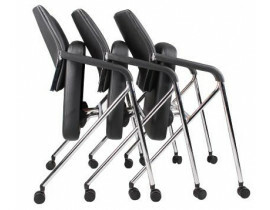 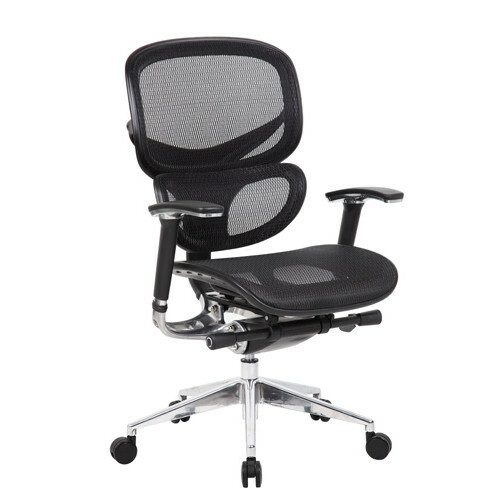 Are you looking for Boss products for your business's office? 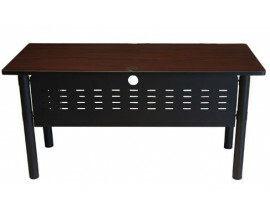 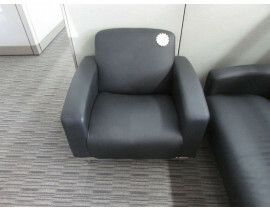 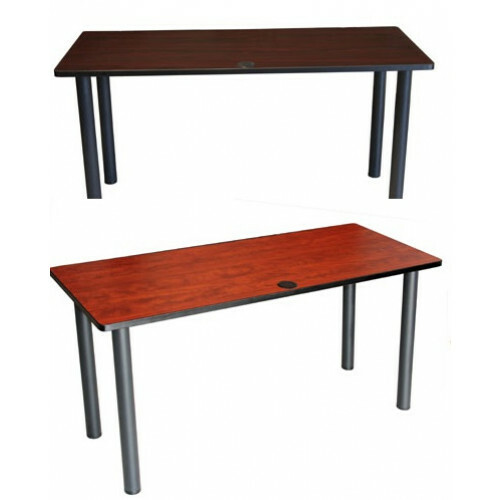 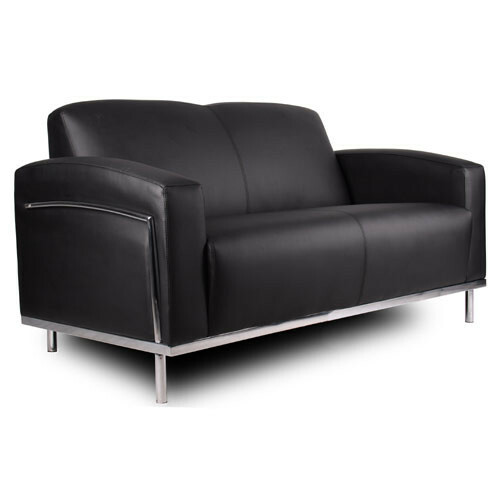 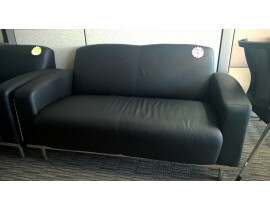 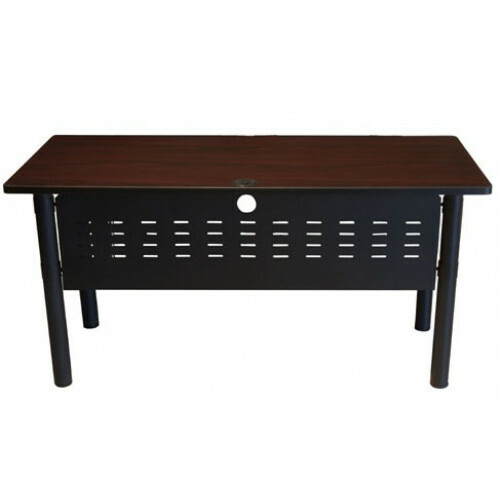 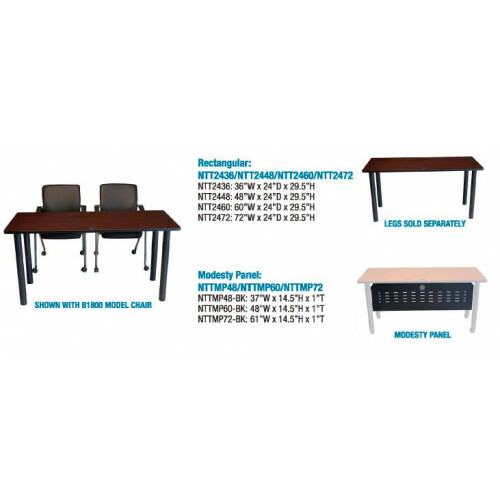 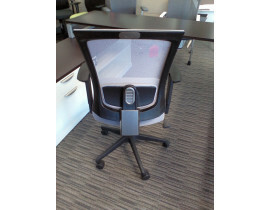 Cube Designs offers varieties of Boss furniture for your business to choose from. 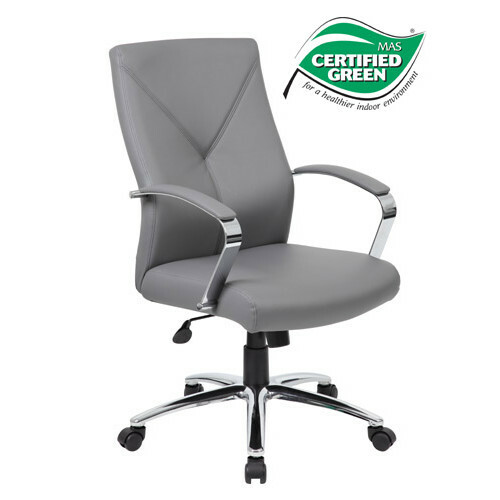 Our knowledge on Office Furniture will help guide you to the right brand to choose from. 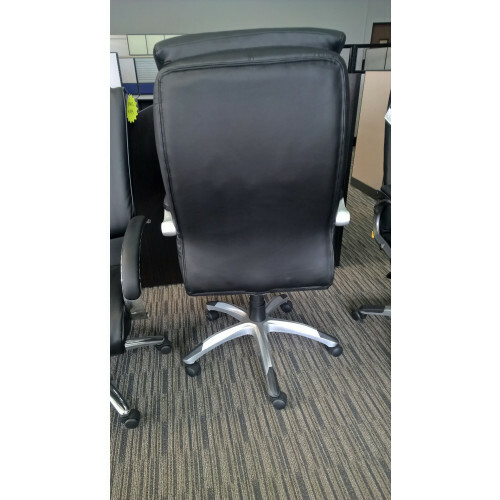 Visit our office which is located in Orange County California. 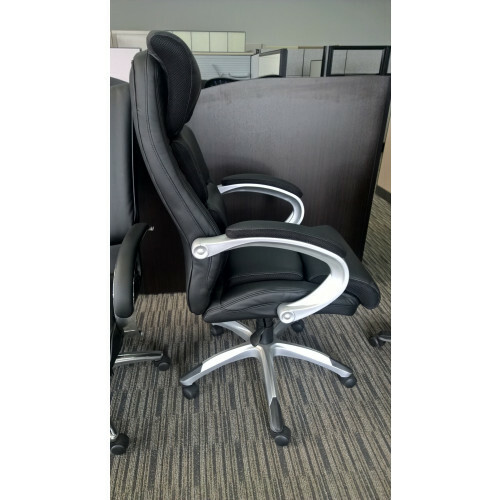 Browse our collection of new and used Boss located right here in Santa Ana - Orange County California. 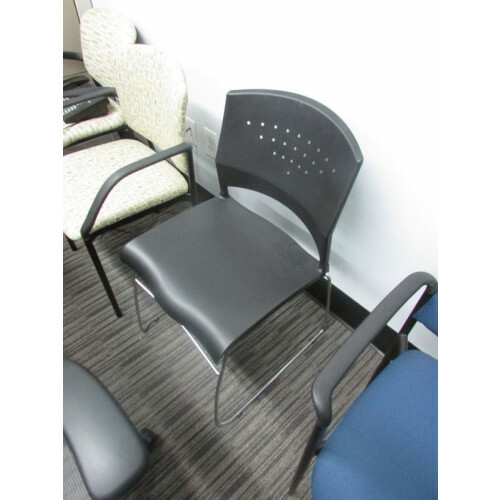 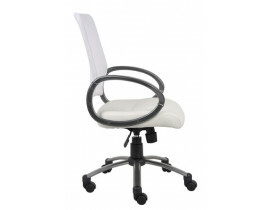 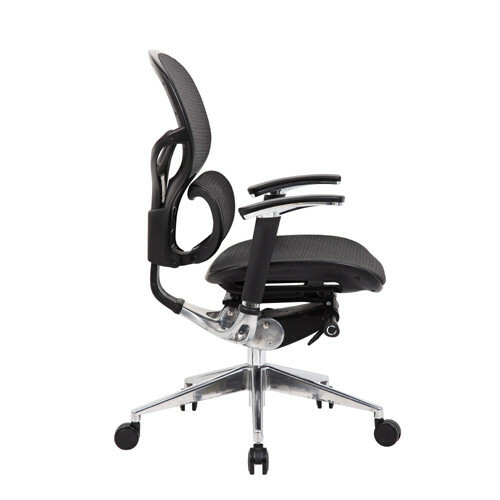 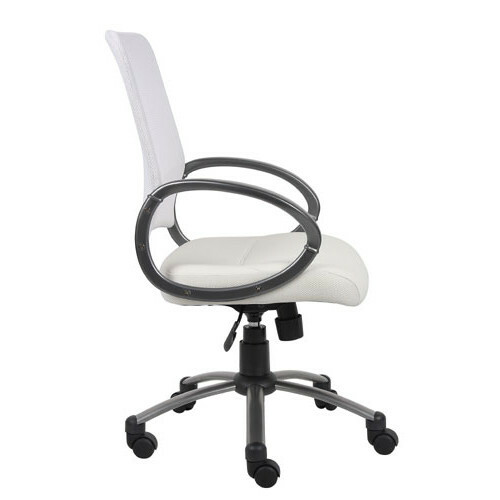 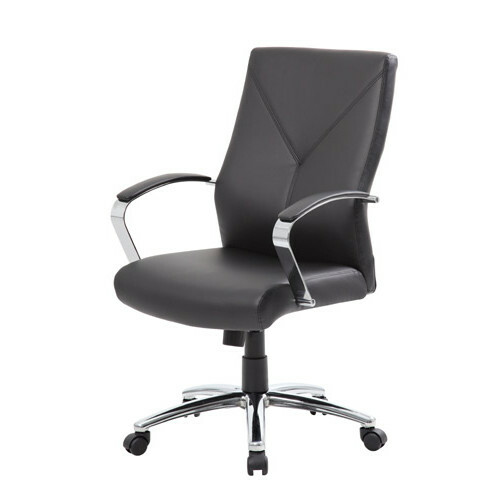 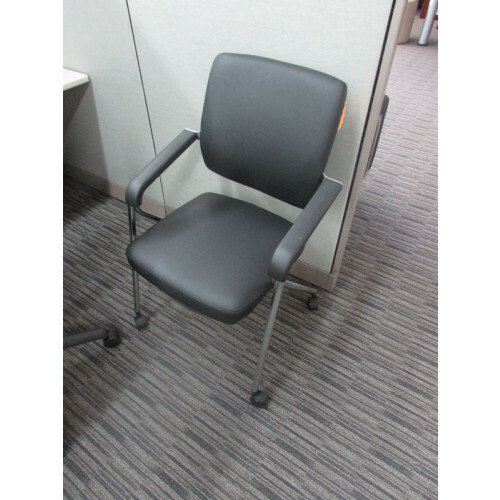 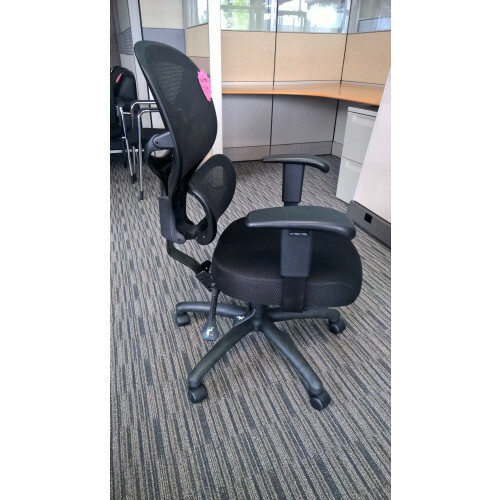 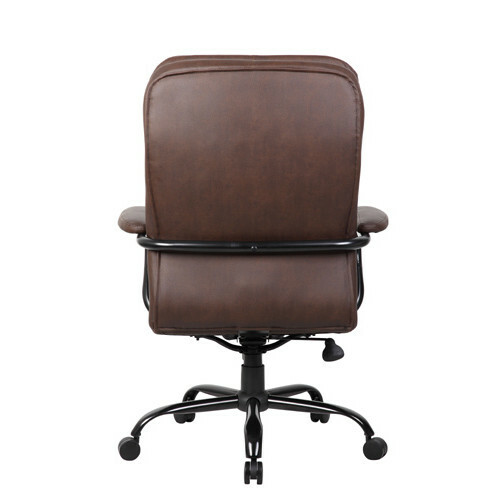 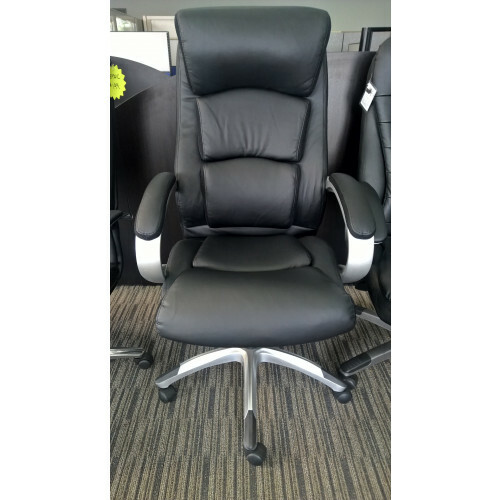 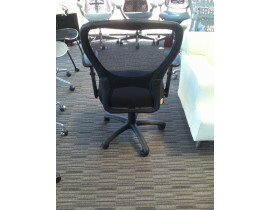 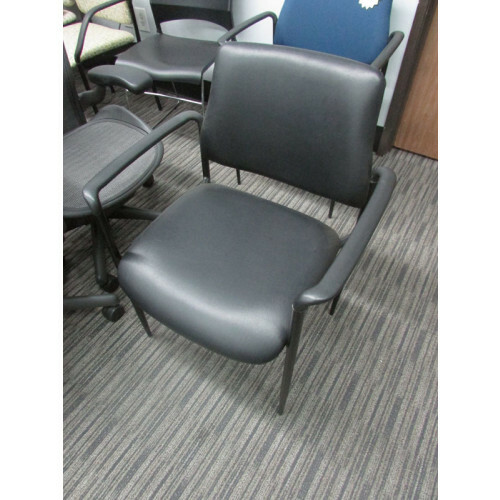 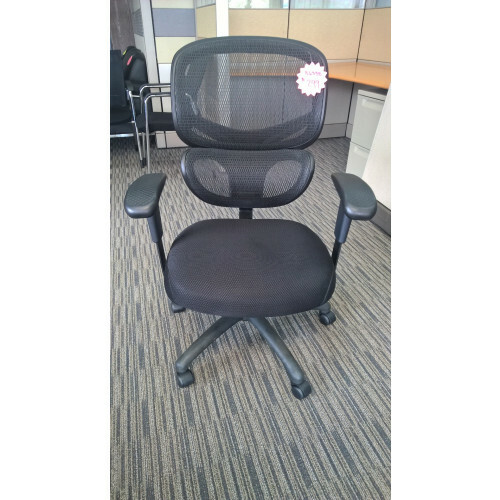 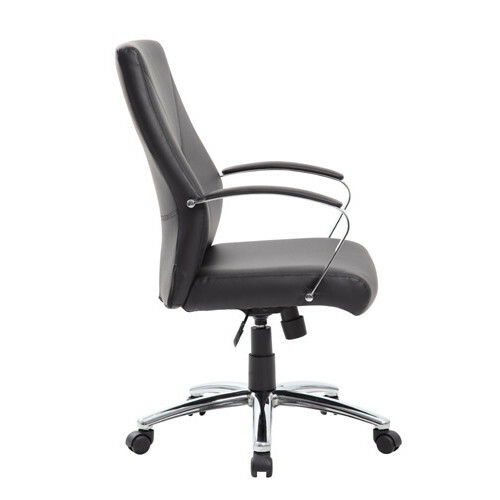 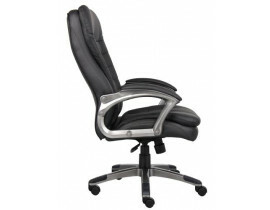 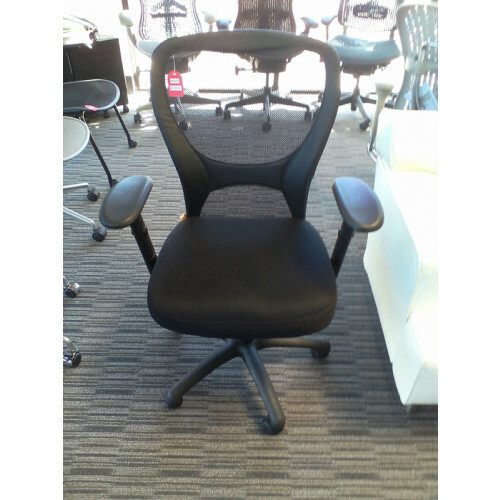 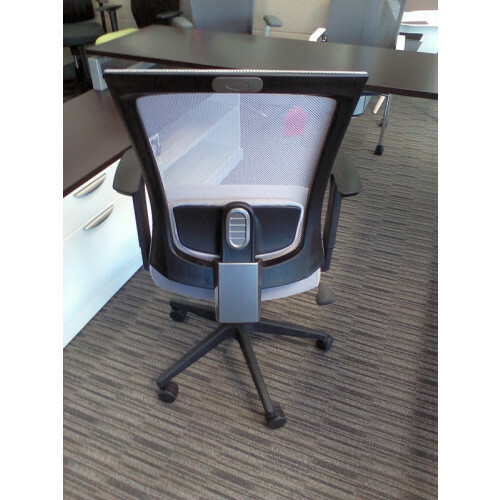 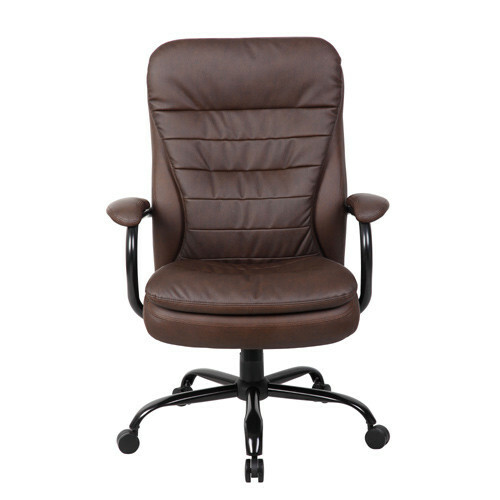 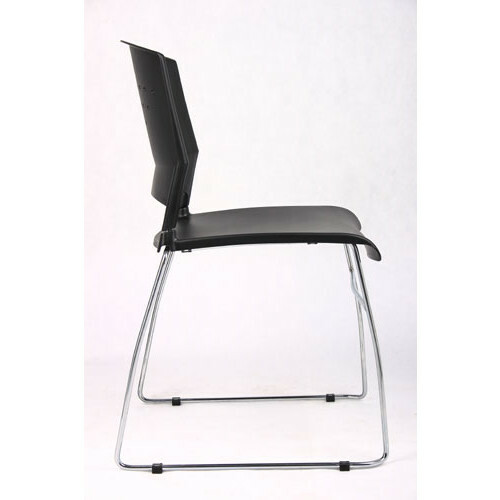 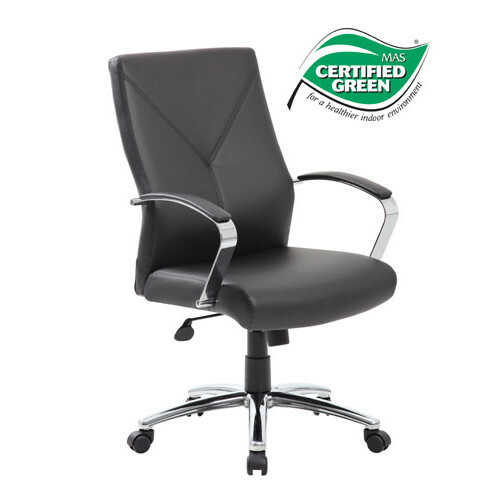 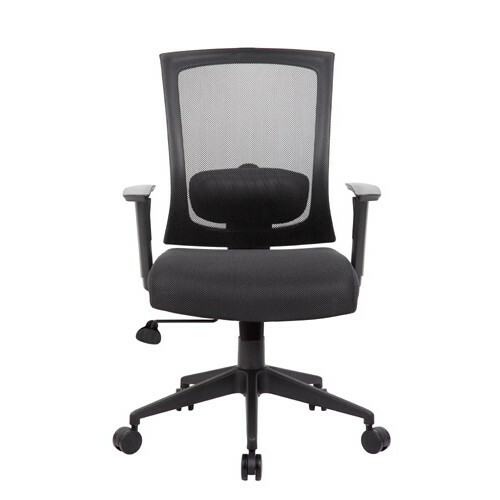 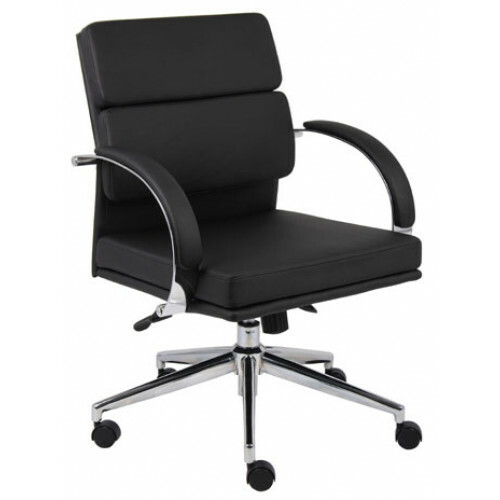 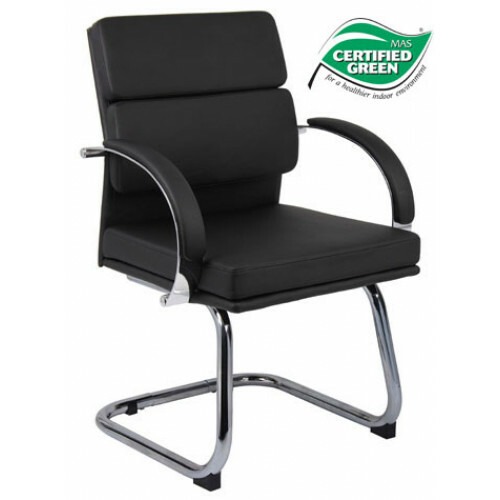 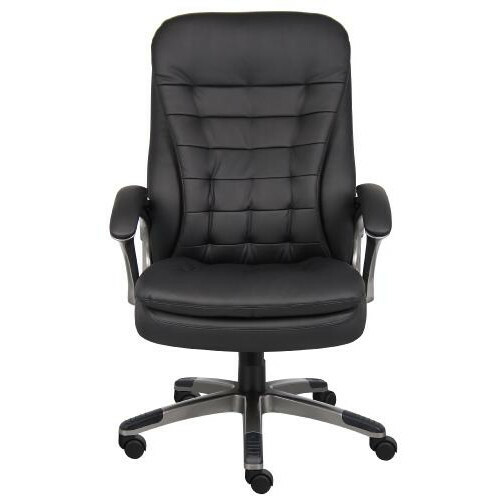 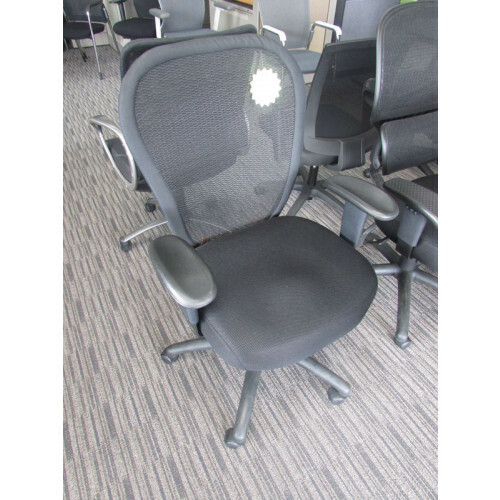 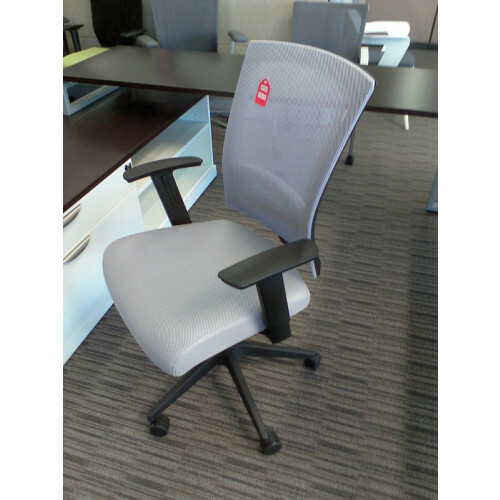 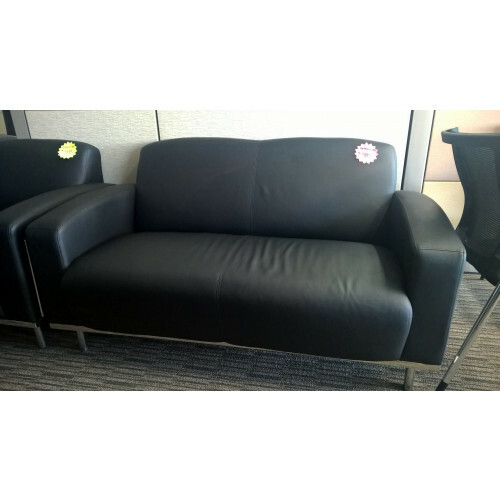 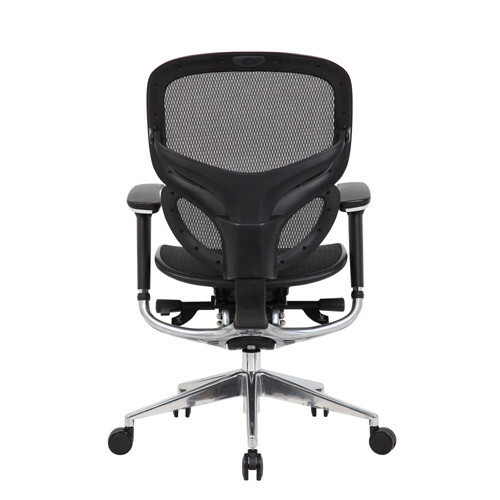 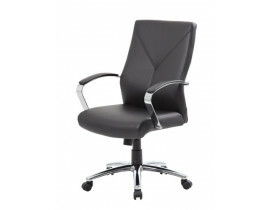 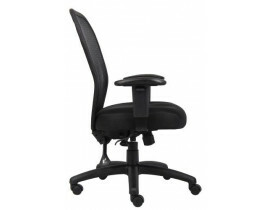 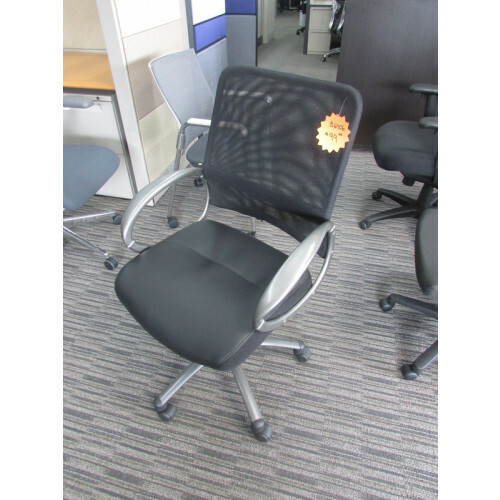 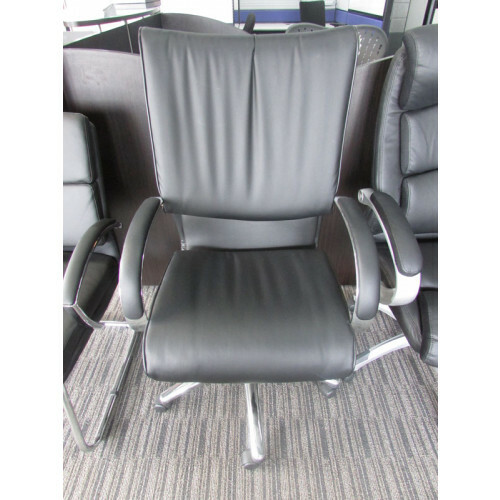 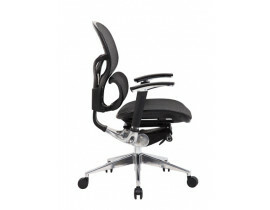 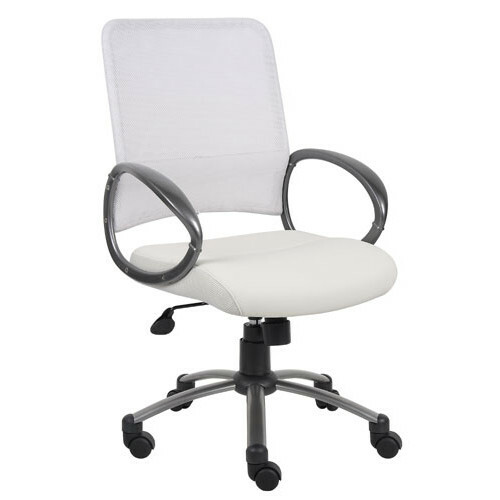 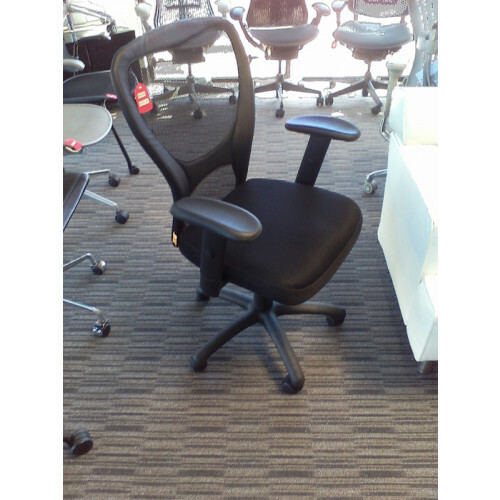 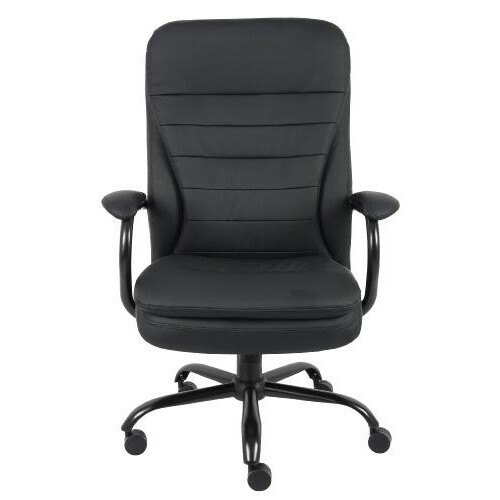 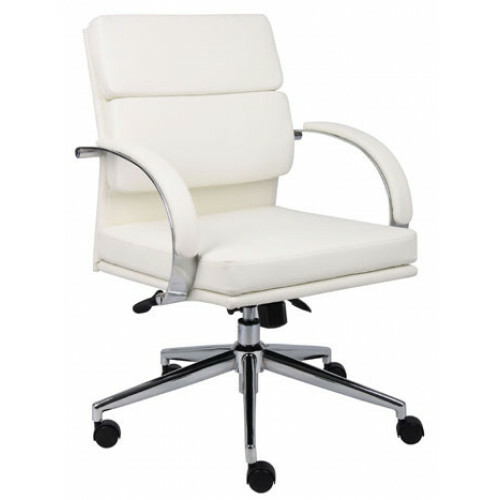 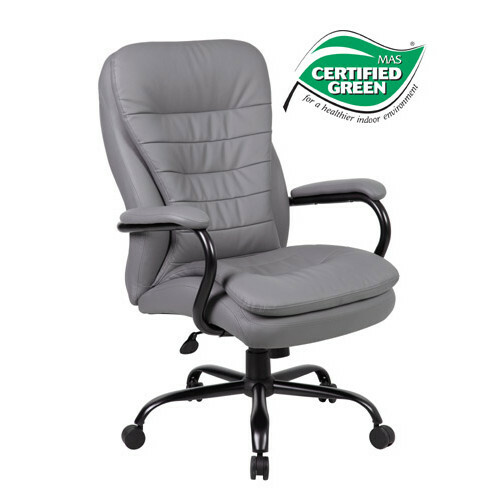 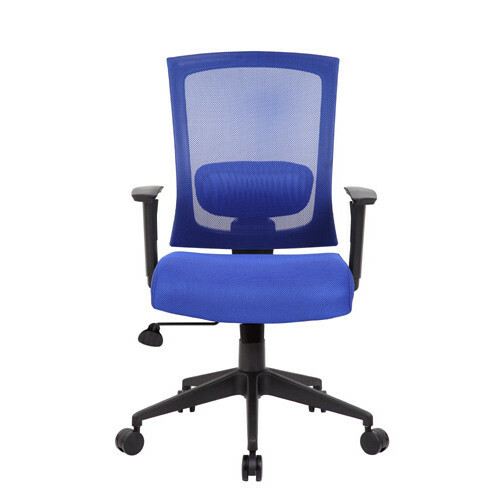 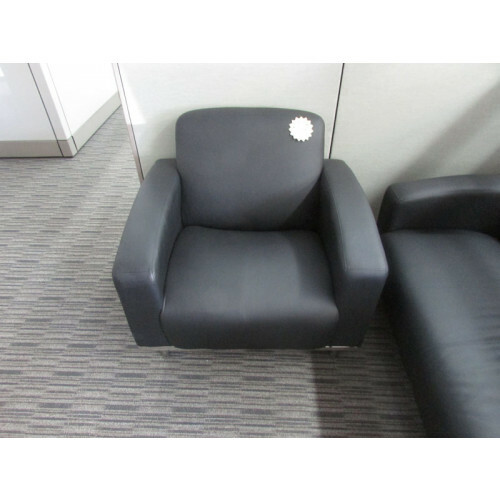 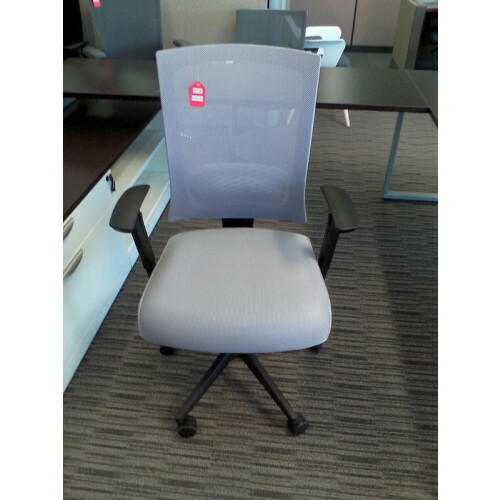 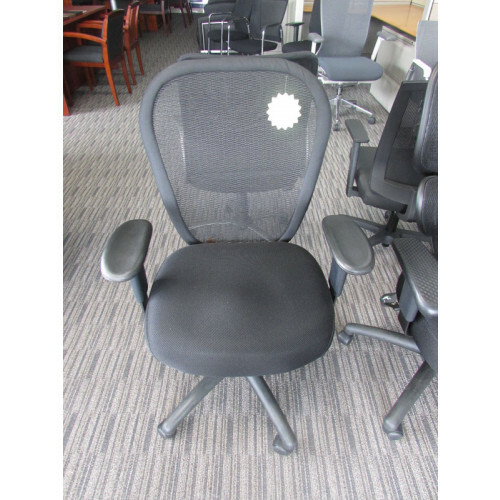 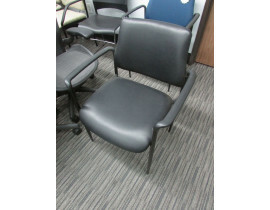 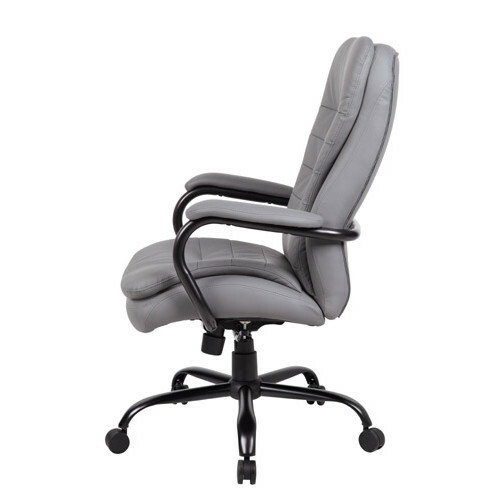 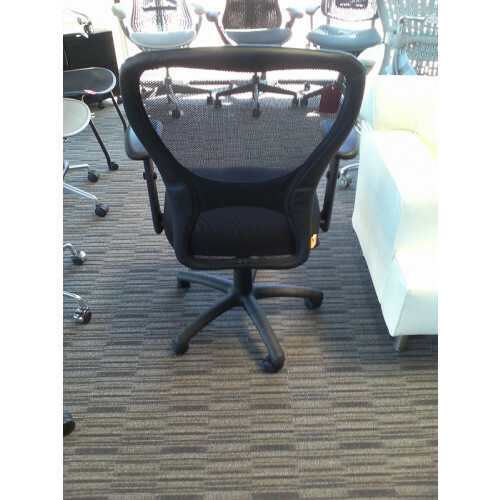 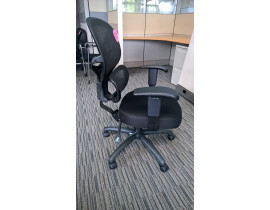 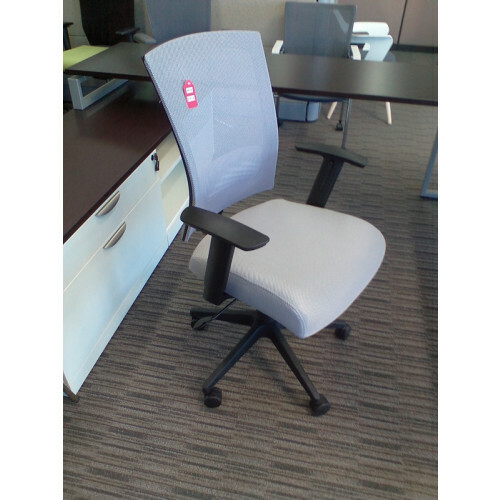 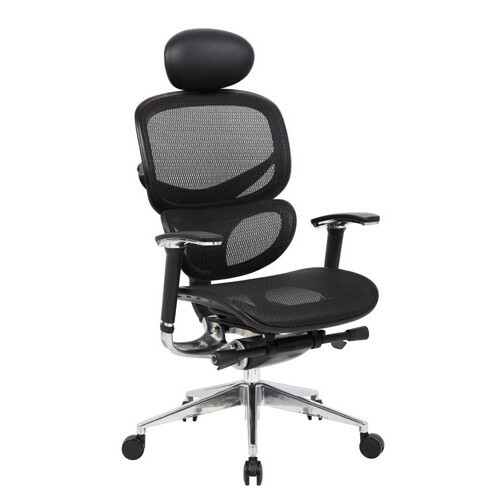 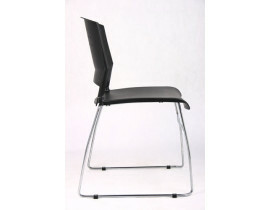 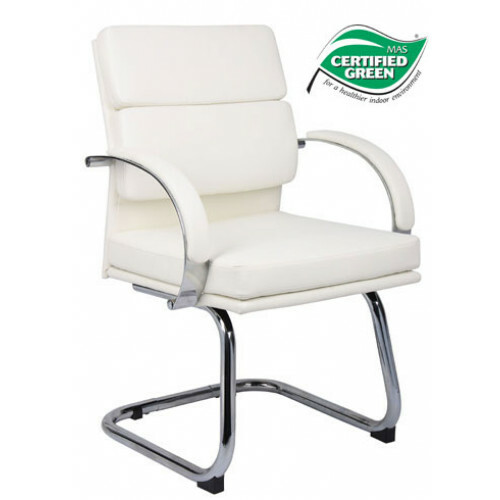 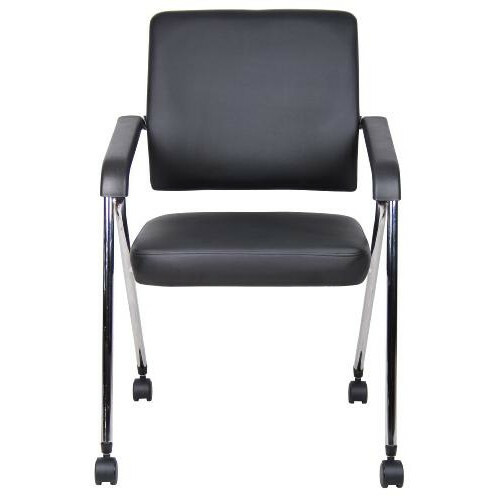 Cube Designs offers a host of Boss brand name new and used office Boss to address all your seating requirements. 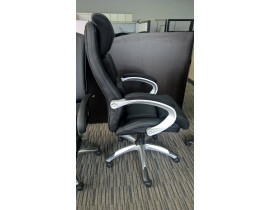 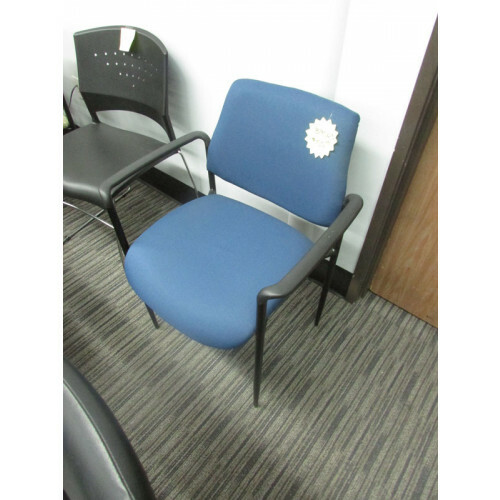 We offer clients brand name and top of the line new and used office Boss at a fraction of the retail cost. 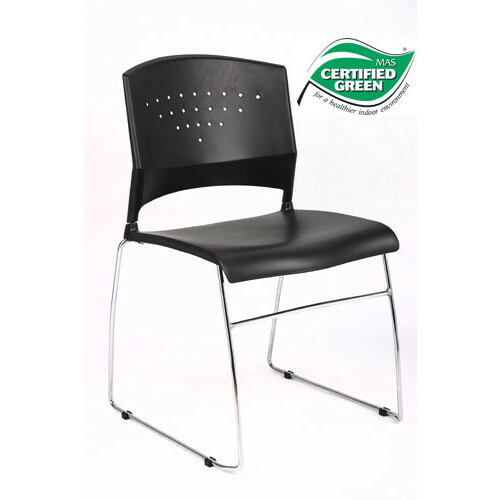 All our inventory is rigorously inspected to ensure it is of the finest quality and in tip top shape. 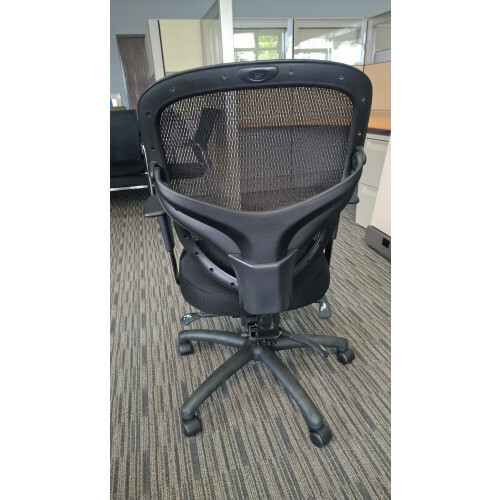 Cube Designs customer service representative are standing by to assist you in finding the perfect used office Boss for your workspace. 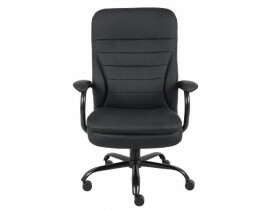 For help and more information about our Boss give us a call!